Boots Beverages of Bellville Texas. 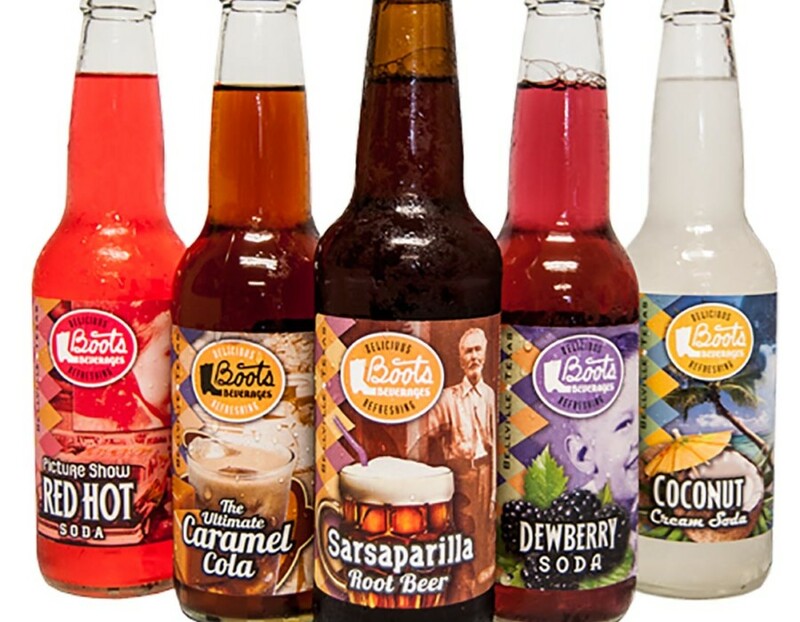 Boots Beverages was created by Mark Kristen’s father, Boots Kristen, when Kristen Distributing was little more than a bottling company. They bottled things like Dr. Pepper, Nesbitt, 7Up, and Frosty Root Beer. Boots Beverages featured seasonal flavors, similar to craft beers today. People didn’t have much in those days. Getting a Dreamsicle, or going to the Picture Show, were highlights of your day, that you talked about for weeks. In honor of his father and the sacrifices the entire family made to keep the family business afloat, Mark reintroduced the brand which features flavors that were popular during the 1940’s and 1950’s. 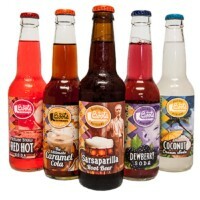 Available Flavors: Lemon Meringue, Caramel Apple, Coconut Cream, Red Hot, Caramel Cola, Dewberry, Strawberry Cream, Sarsaparilla, Orange Dreamsicle, and Ginger Brew.